In our world of constant distraction and tremendous pressure, it's easy to reach the end of your day overwhelmed and defeated. People often feel frustrated with the chaos they find themselves in. Is this how life is supposed to be? 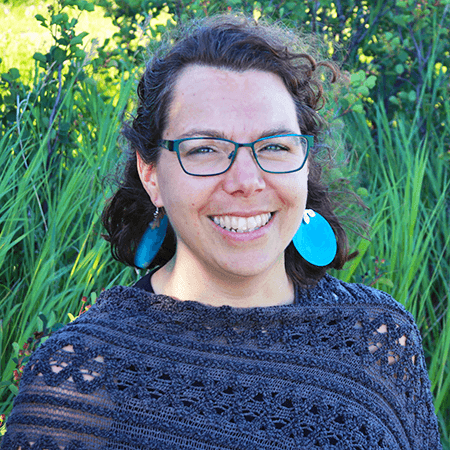 Author Andrea Fehr understands how discouraging life can be. She spent a season of her life simply surviving each day. Although she wanted to give up, she went on a journey and discovered a solution. recognize your personal freedom-killers and break the hold they have on you. access powerful freedom-builders you can use daily. be equipped with hope, skill, and motivation to fly free. 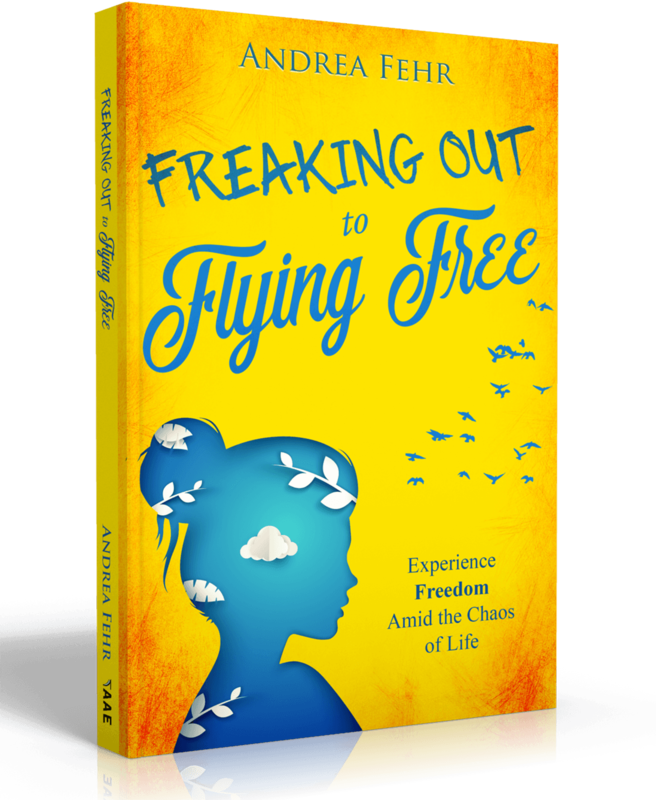 You can experience freedom amid the chaos of life! Start today! Andrea Fehr is a life coach and keynote speaker. She is the founder of Flying Free Ministries, whose mission is to journey with others in experiencing everyday freedom found in Christ Jesus. Andrea lives in Alberta, Canada, with her wonderful husband of 18 years and their four children. Connect at AndreaFehr.com.